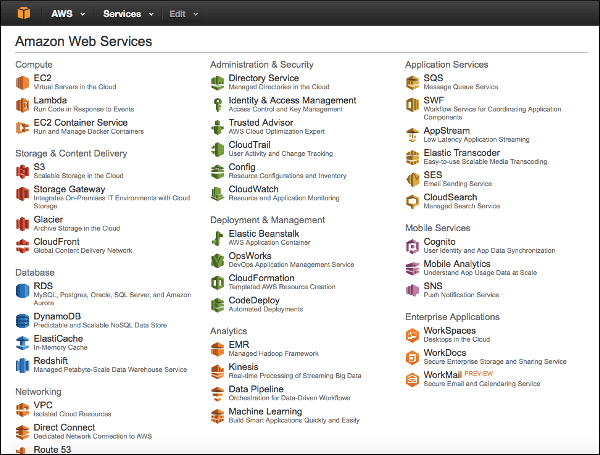 When you deploy Pivotal Cloud Foundry (PCF) to Amazon Web Services (AWS), you provision a set of resources. 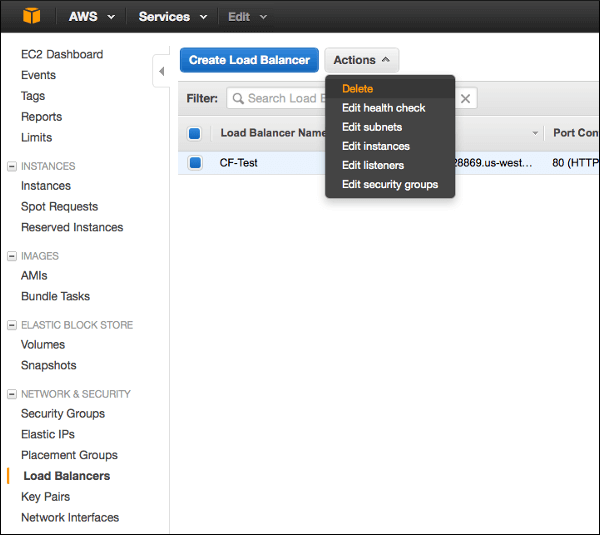 This topic describes how to delete the AWS resources associated with a PCF deployment. 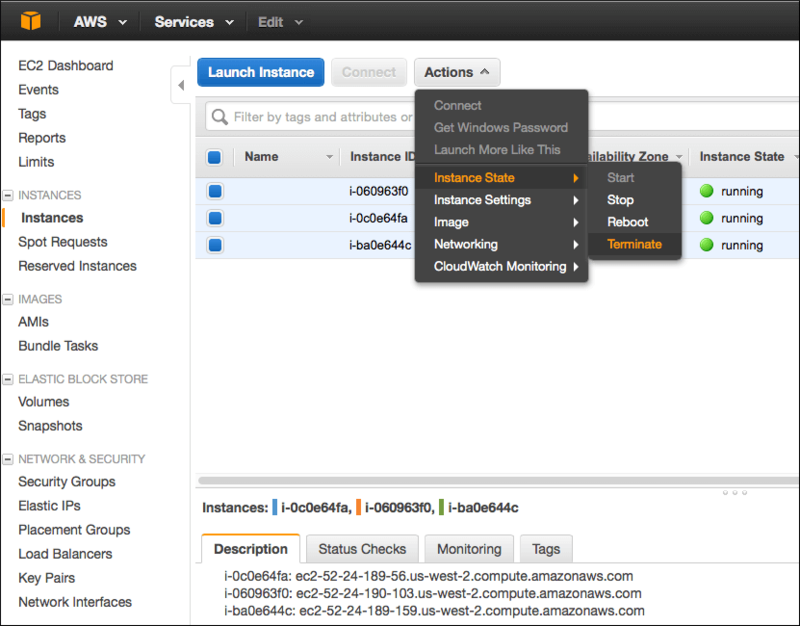 You can use the AWS console to remove an installation of all components, but retain the objects in your bucket for a future deployment. 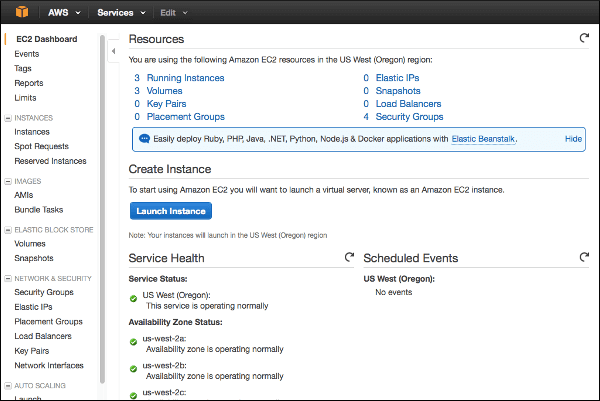 Log into your AWS Console. 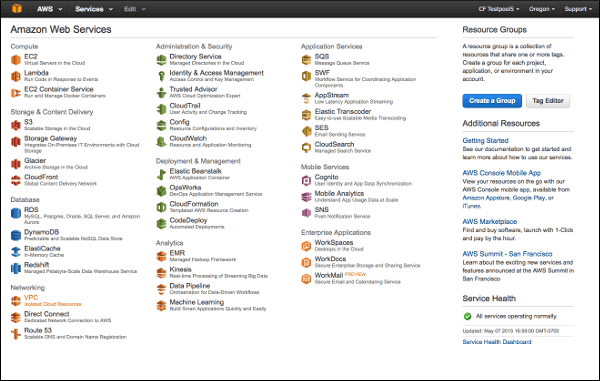 Navigate to your EC2 dashboard. Select Instances from the menu on the left side. Select Load Balancers. Delete all load balancers. 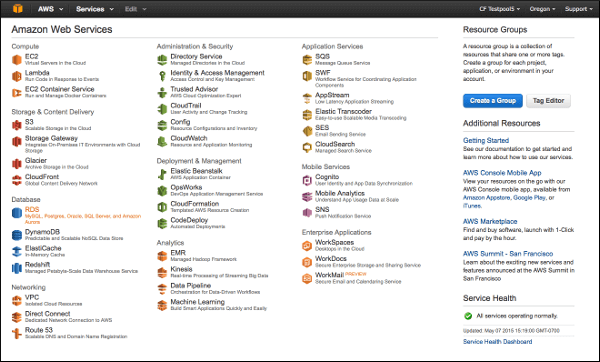 From the AWS Console, select RDS. Select Instances from the menu on the left side. 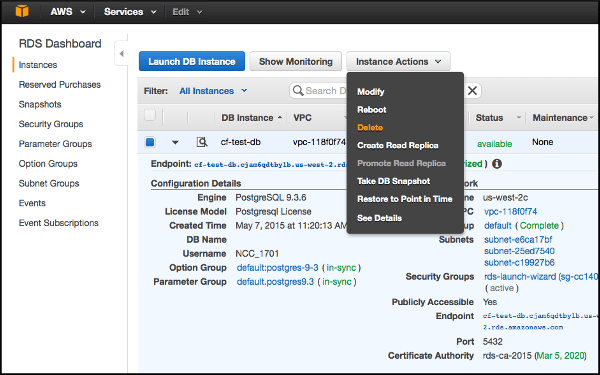 Delete the RDS instances. Select Create final Snapshot from the dropdown. Click Delete. 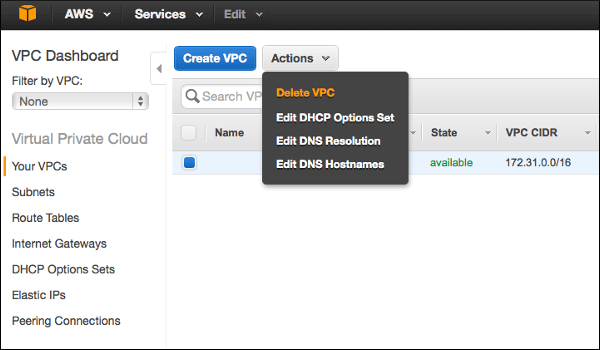 From the AWS Console, select VPC. Select Your VPCs from the menu on the left. Delete the VPCs. 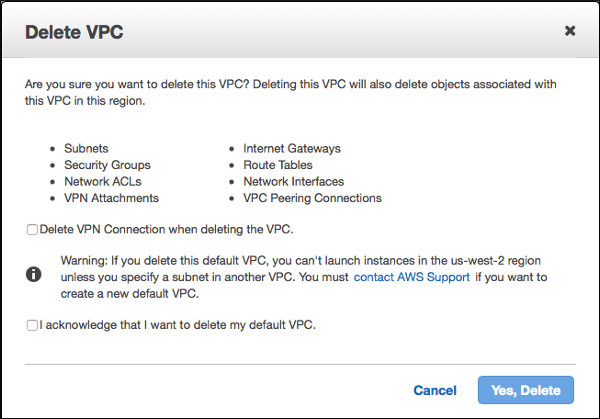 Check the box to acknowledge that you want to delete your default VPC. Click Yes, Delete.